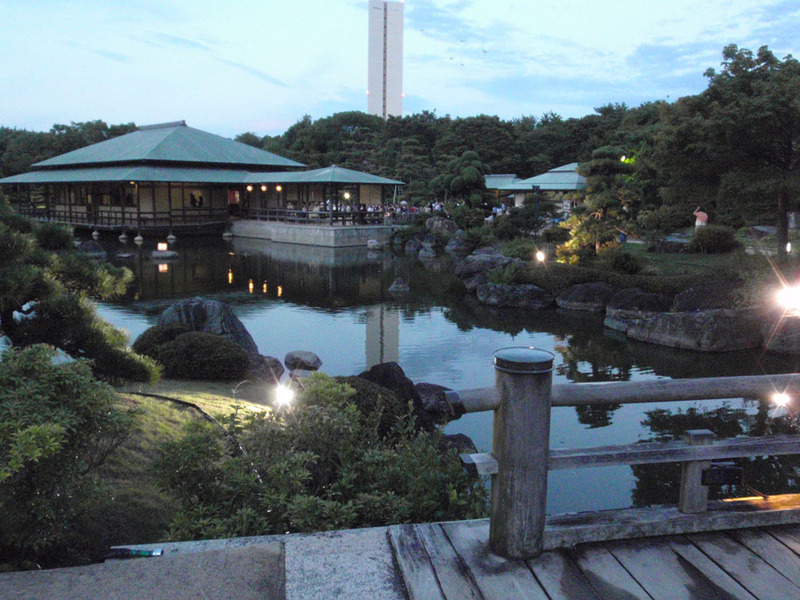 Would you like to cool down in our Japanese garden at sunset and check out the magical nighttime Japanese garden view? Please don’t miss this special nighttime event. The top 3 winners will be decided by votes from our judges and visitors. We will display the photos at Kyukeisha. Why don’t you come to our garden, take photos and enter the contest? You might be the winner! 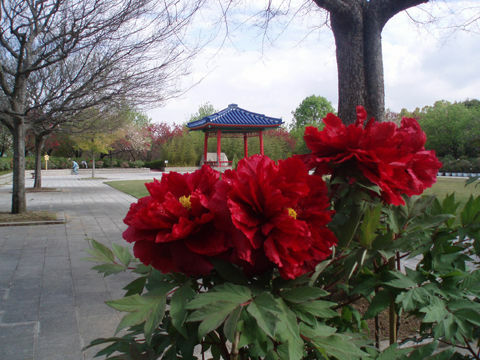 Our display of 500 peonies around Togendai and Kyukeisha area brightens our garden. We expect the best viewing time will be around April 25. We also sell peony seedling in pots for 1500 yen. Charming and various Japanese primroses will be traditionally displayed on tiers. 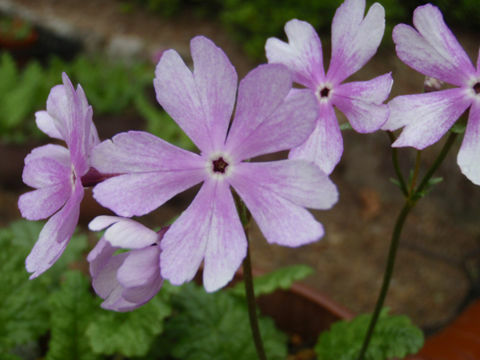 There are 50 kinds of Japanese primroses.